Yuyan Zhang recommends that G20 countries should strengthen financial regulation and policy coordination, improve the global financial safety net, and lower the possibility of the eruption of a debt crisis by reducing its global spill-over effects and negative impacts. In the wake of the global financial crisis eruption, debt burdens of concerned countries have increased rapidly as a result of economic bail-out measures. The rising debt levels have affected the ability of the concerned countries in devising counter-cyclical policies to combat crisis and become a major uncertainty for global financial stability. Meanwhile, the global household and corporate debt levels have also risen continually. The global economy, therefore, has been trapped in a vicious cycle of “low interest rate, low growth and high debt level”, a scenario that threatens the stability of the whole financial system. It is high time that efforts were made to prevent the debts from continuing to accumulate. To fundamentally solve the problem of excessive debt accumulation, the G20 members should further improve their economic growth levels while properly dealing with the relationship between debt expansion and economic growth. On the one hand, countries that have suffered from a large scale of debt accumulation should avoid using more fiscal stimulation policies to boost the economy; for countries that still have some room for fiscal stimulation, the deficit level can be raised to an appropriate level. Economic growth is the key to reducing the scale of debts. On that basis, the debt risks of concerned countries should be better monitored and relevant policies should be better coordinated. 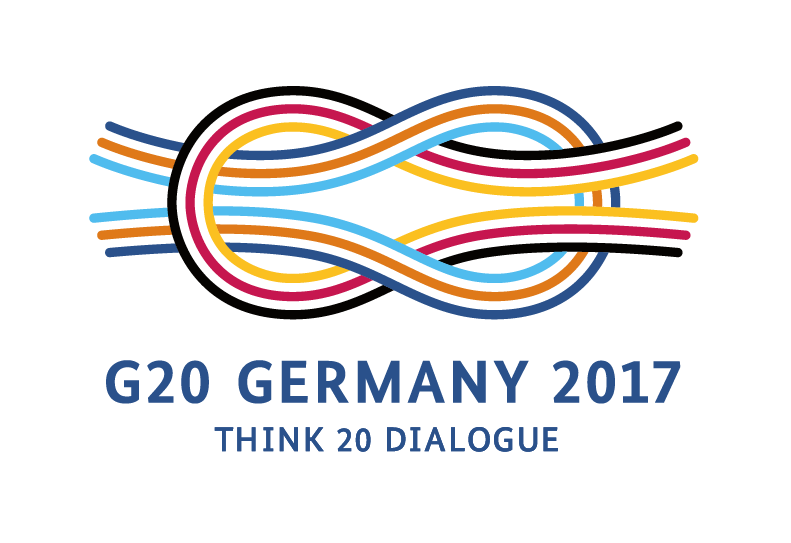 First, debt-related information exchanges among the G20 members should be strengthened and the IMF, FSB and BIS should be asked to help the G20 economies to strengthen monitoring of their debt risk exposure and remind them of the risks. Second, coordination between public debt management and other macroeconomic policies should be strengthened. As links between the public debt departments and the domestic financial departments become ever closer, the worsening of sovereign credit risks can damage the stability of the financial sectors; and on the other hand, the financial turbulences can in return further worsen the sovereign debt risks and cause a global spill-over effect. Such policy coordination includes information communication between public debt managements and other macroeconomic departments, close monitoring of the interaction between public debt management policies and other macroeconomic policies, and strengthening of public debt management and other macro policy targets. Third, the management of the global spill-over of the public debt risks should be strengthened. The G20 and international organizations should especially pay more attention to the global spill-over of the debt risks in the developed economies. Regarding the continual accumulation of private debts, the debt scales should be reduced through bankruptcy procedure standardization, capital injection, and restructuring on the basis of lowering the private debt risks; the balance sheet structure should be adjusted through regulation, moral persuasion and other methods; and social investment should be channeled into enterprises to replenish their capital so that they can restore their normal balance sheet. Regarding improving the crisis bail-out framework in the wake of the eruption of debt crisis, the global financial safety net build-up should be strengthened to improve the rescue abilities in the wake of the eruption of crisis. The problem of moral hazard, however, should be solved. First, the rescue abilities and efficiency of the IMF should be further improved, which can be pushed in the following directions. In the first place, the resources available for the organization should be increased, including quote-based capital increases in the next round of quota and governance reforms, or the possible periodical and special distribution of the special drawing rights. Then the lending instruments of the organization should be improved and rescue instruments targeted at debt crisis should be developed; special attention should be paid to the demand for rescue instruments from the emerging economies affected by international spill-over of the crisis. Second, coordination and cooperation with the IMF in terms of regional financial arrangement and currency swap should be strengthened. On the basis of the G20 cooperation principles fixed in 2011, the principles of cooperation with the IMF in regional financial arrangement should be further materialized and clarified and the two sides should strengthen cooperation in pre-crisis supervision and post-crisis rescue; coordination and cooperation with the IMF in currency swap and regional financial arrangement should be strengthened and the basic principles and possible orientation of trilateral cooperation should be discussed at the G20 level.